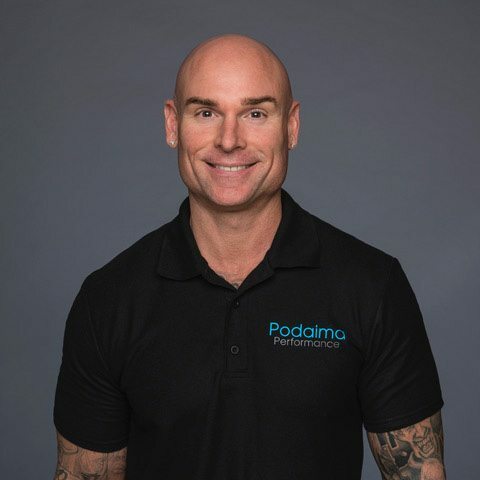 Hi, my name is Blaine Podaima, I am a personal trainer from Winnipeg with over 20 years experience. I grew up as an overweight kid and struggled with my weight for the first two decades of my life. This painful struggle left me feeling frustrated, confused, and depressed. It was not until I stumbled upon world famous strength and conditioning coach Charles Poliquin that I was finally able to beat my weight problem once and for all. He taught me a simple system that uses weight training for rapid weight loss. This system has allowed me to lose over 50 pounds myself and is responsible for hundreds of clients losing thousands of pounds. The best part is you don’t have to give up your life, spend endless hours in the gym, or starve yourself for rapid weight loss results. To get more information on how I can help you reach your goals fill out the contact form to set up a free 15 minute phone consultation.